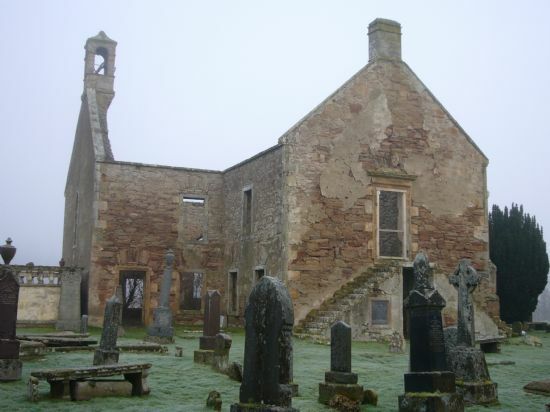 In 2017 Evanton Community Trust undertook a community project investigating Kiltearn Old Kirk with funding from the Heritage Lottery Fund, Kiltearn Community Council, Archaeology Scotland and Clan Munro Association. 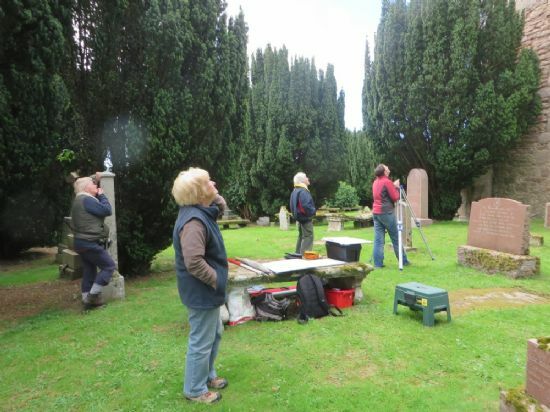 Around 50 participants explored old documents and maps in libraries, archives and online, recorded inscriptions and photographed all gravestones in the old kirkyard, undertook a full photographic record of the kirk and did a standing building survey, and learned how to do family history searches and then investigated names thrown up in research and gravestone recording. The group then produced a display and text for a signboard. This binder contains resources collected during the project. 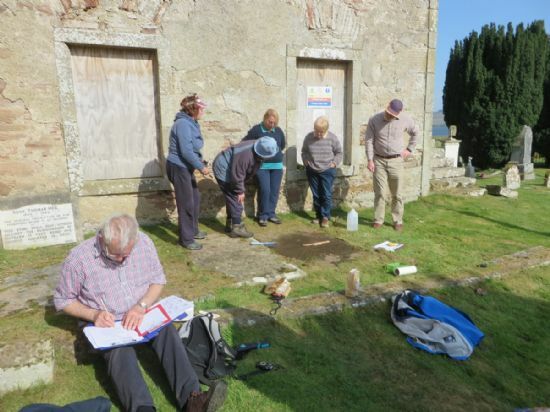 The research was led by Susan Kruse of ARCH (Archaeology for Communities in the Highlands), with archaeologist Lynne McKeggie leading the standing building survey and Anne Fraser of Highland Archives providing the family history sessions. 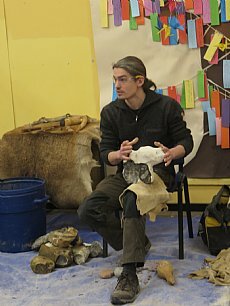 Iain Clark and Catriona Fraser provided sessions for Kiltearn Primary School. 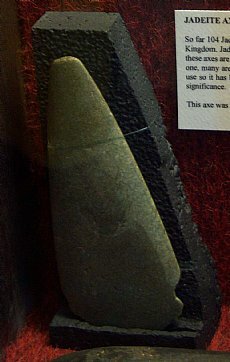 The historical research revealed far more information than expected. The Munro of Foulis archives, deposited with the National Records of Scotland, are available at Highland Archive Centre, along with the Kirk Session Records. Further archives at Foulis Castle were examined by participants. From these and other published sources we were able to build up a picture of the church and vicinity. 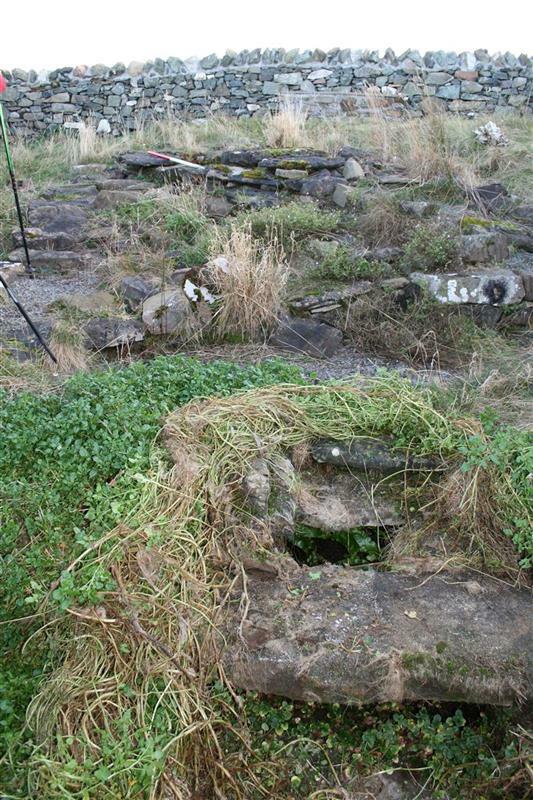 Although the church now is isolated near the shore, documents show in the 1500s it was part of a thriving hamlet, with ale house, mill and crofts. A full photographic survey of the kirk was produced during the standing building survey module, with the pictures submitted to the Highland HER and available in digital format at the Cornerstone Café in Evanton. A plan was also produced and elevations of the east walls of the church. A copy of the report is in the Library on the website, in the Kiltearn Old Kirk folder within the ARCH Projects Reports folder. 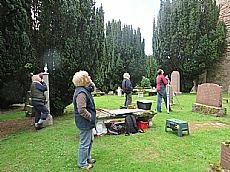 Participants also recorded all the inscriptions of gravestones in the old kirkyard. First it was necessary to create a plan of the kirkyard, uniquely numbering and locating all stones. 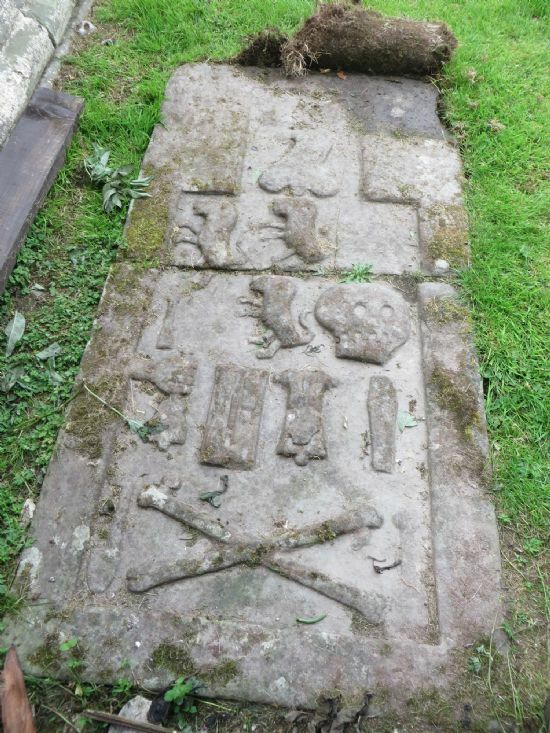 In all 378 memorial stones, 72 lair markers, and 48 stones which were either lair markers or headstones were recorded, ranging in date from 1670 to 2014, with over 50 dating before 1800. Many were extremely worn and indecipherable. 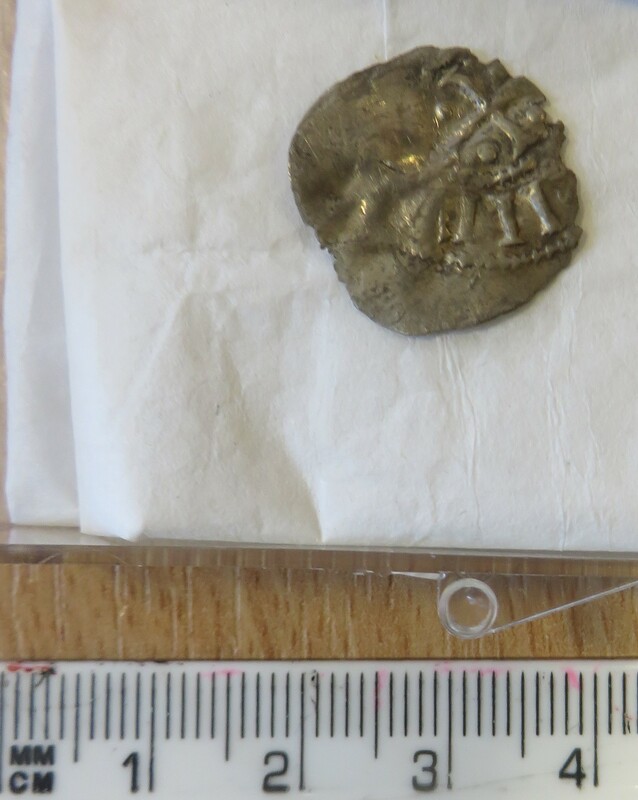 In some cases the inscriptions were only partially interpreted, and future work, perhaps using photogrammetry, may help with these inscriptions. A database of stones and names was produced, and a listing sorted by surnames extracted. The three binders of results and the listing of names are available to view at Cornerstone Café in Evanton, and were sent in digital format to the Family History Search Room at Highland Archives. 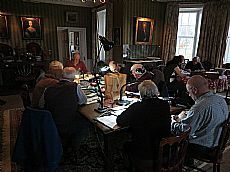 A summary of the results of the survey and the listing of names are also in the Library on the website, in the Kiltearn Old Kirk folder within the ARCH Projects Reports folder. The database of names will also be available for searching on the Evanton Community Trust website. 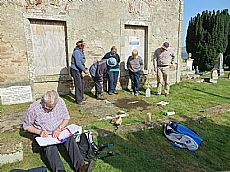 The information from historical research and gravestone recording is now being used by participants and others to investigate family history. This has already proven useful by visitors to the Old Kirk. Finally participants created a display about the findings of the project, and text for a signboard to be erected near the old Kirk. The display was launched in October 2017 at Cornerstone Café in Evanton, where much of the archive material is deposited, either in printed binders or digital format or both. Binders of information have also been sent to the Cornerstone Café, Dingwall and Alness libraries, and Kiltearn Primary School.